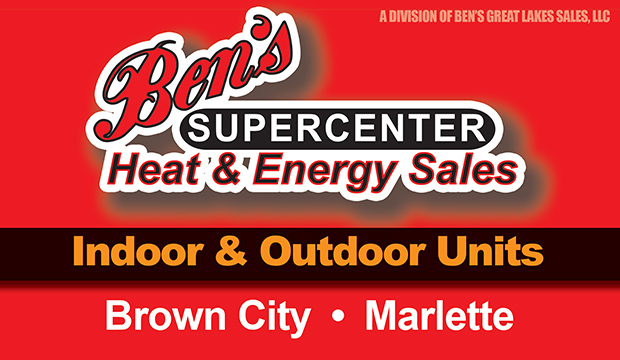 At Ben’s Supercenter we are your heating superstore! So why does Ben’s Supercenter offer so many choices? All boilers are not the same. Our buying power allows us to offer you the right heating solution at the best possible prices. 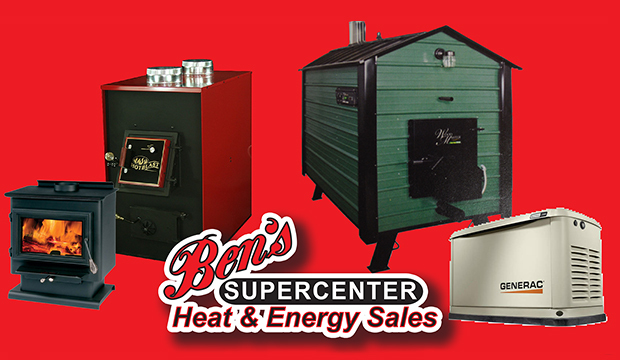 We carry a full line of products in stock as well as the parts and accessories you need to stay warm all winter.